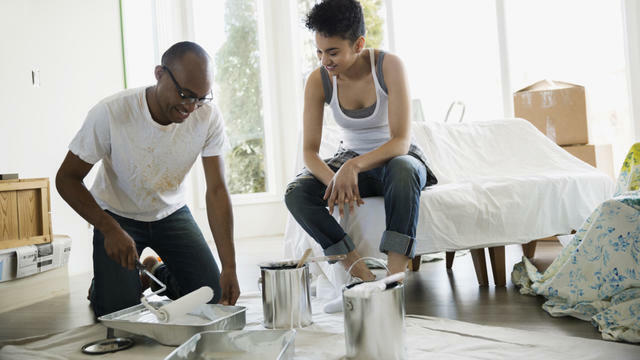 We’ve already explored how to kick-start the interior decorating process following a stressful house move, and now it’s time to roll up your sleeves and pick up a paint brush! Very much like baking a cake, the key to a successful outcome lies in careful planning and preparation. But don’t lose sight of your goal: a beautifully painted room you’ll feel proud to show off to visiting family and friends. Get rid of any remaining house moving boxes and clear out old furniture that you don’t have space for. Move anything that’s left to the centre of the room and cover with a dustsheet. 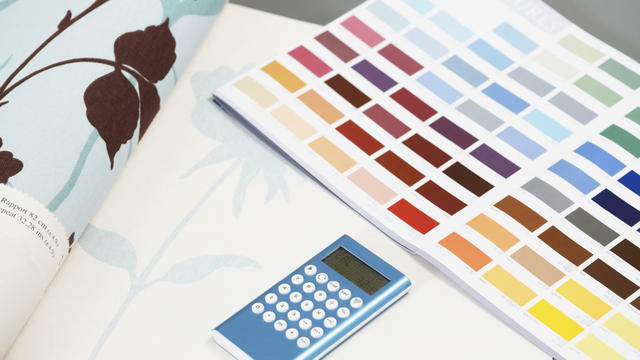 Once you have selected your paint, find your colour on the Dulux website and simply enter the dimensions of your room into our Dulux paint calculator. 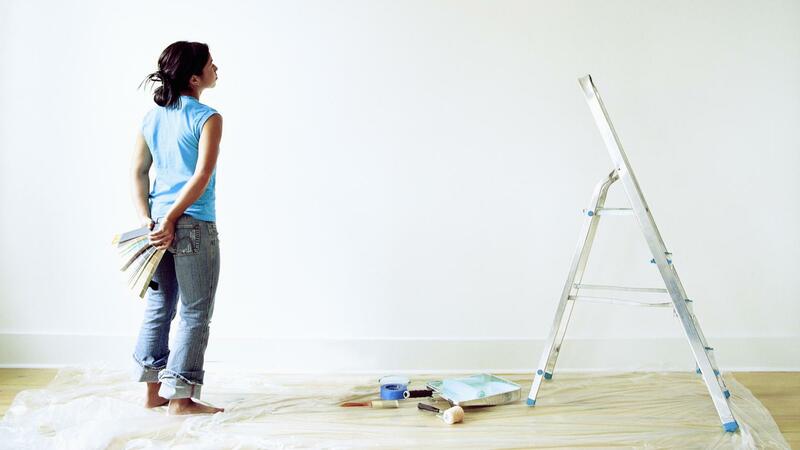 We’ll estimate how much paint you need will to buy. Check that all existing paint brushes, rollers and trays are thoroughly clean and, if not, add this to your shopping list, along with a roll of good-quality masking tape and your chosen Dulux paint. Fill small cracks and holes with painting putty and allow to dry before gently sanding and wiping down with a damp cloth. Then carefully apply masking tape around the area to be painted. First, use a small brush to paint a one-inch border around the edges, then paint the rest of the wall using a roller. Now sit back, and watch your paint dry with a well-earned cup of rooibos! 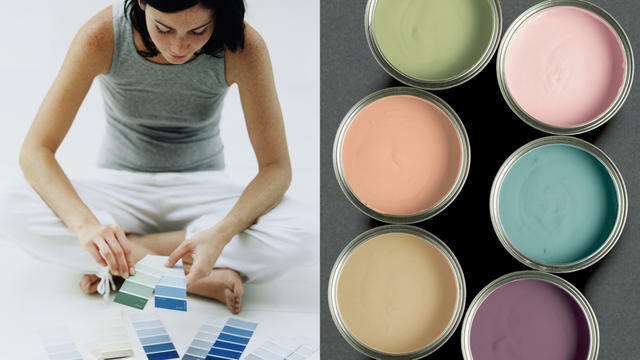 If you only have time to apply one coat of Dulux paint, make sure your roller is well-coated but not completely saturated, and follow the dilution of the paint as recommended on the tin.